Morning folks! 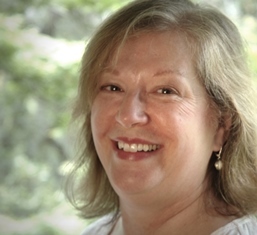 Today, I’m thrilled to share a guest post and excerpt from the new release from Ana Brazil. Read on for info, or skip to the next section for the feature! Desperate to know who murdered her favourite student, ambitious typewriting teacher Fanny Newcomb launches into a hunt for the self-proclaimed Irish Channel Ripper. Thanks for hosting me today, Jen! 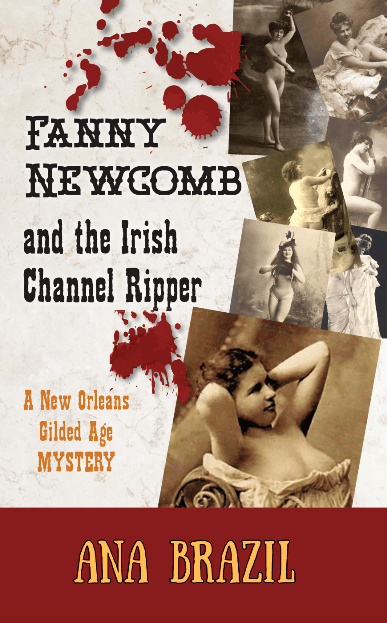 I thrilled to be sharing some of the inspiration for my debut mystery Fanny Newcomb & the Irish Channel Ripper! Thank you so much for hosting Ana’s guest post & Blog Tour, Jennifer!